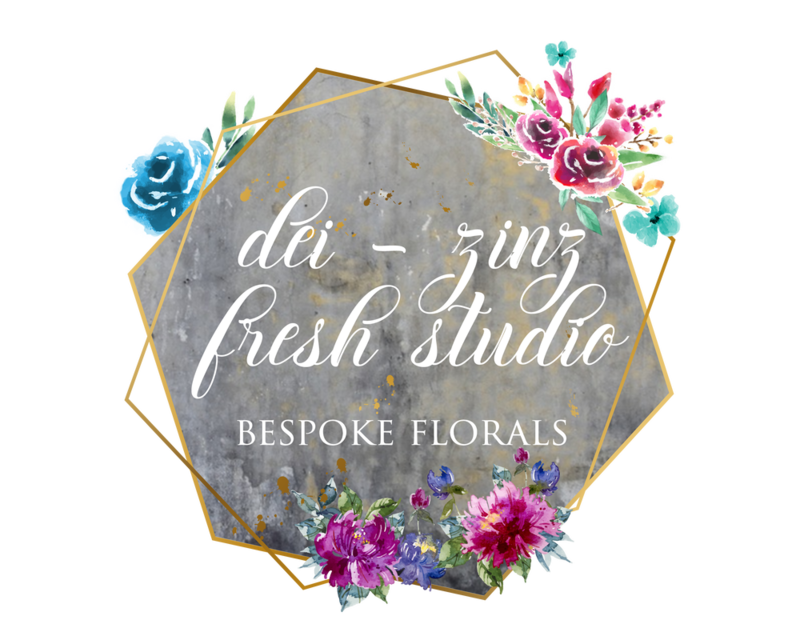 ​Dei-Zinz Fresh Studio is located in Scottsdale, Arizona. We are a family owned floral studio for weddings & events. Deidre leads the team of talented floral designers. Their passion is to create the event of your dreams. ​their creative work is unparalleled by other designers. 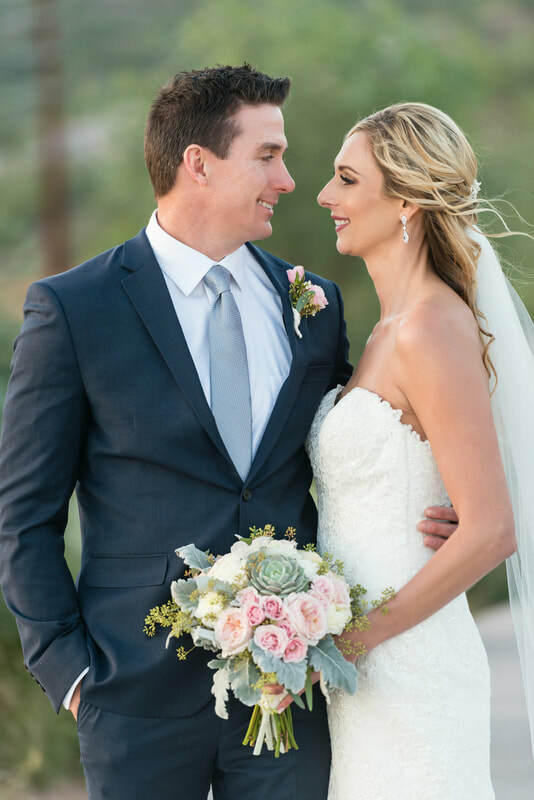 ​Dei-Zinz Fresh Studios is Scottsdale's premier wedding florist. 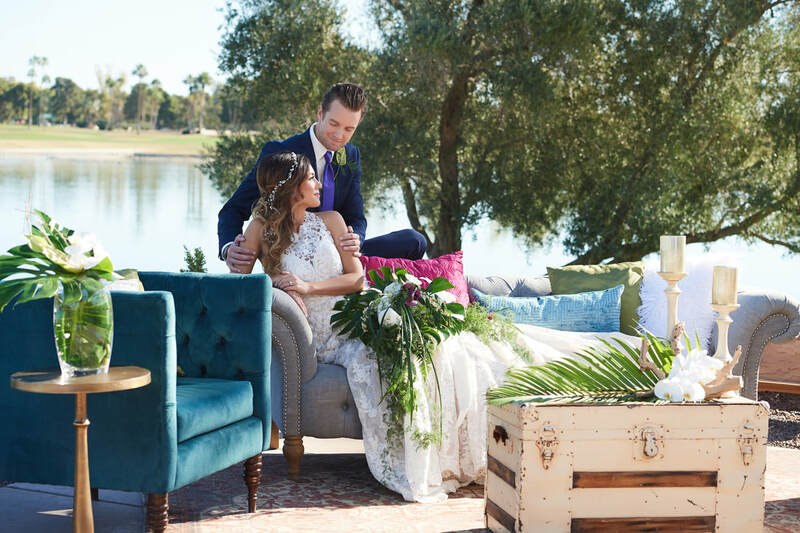 Offing all couples the best in Scottsdale fresh floral design and custom wedding rentals. 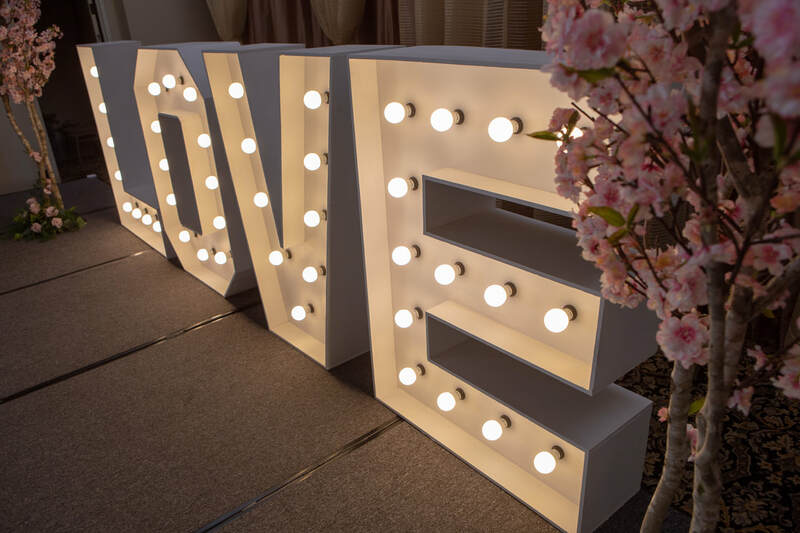 Our master florist are here to help all couples bring their wedding day floral to life. 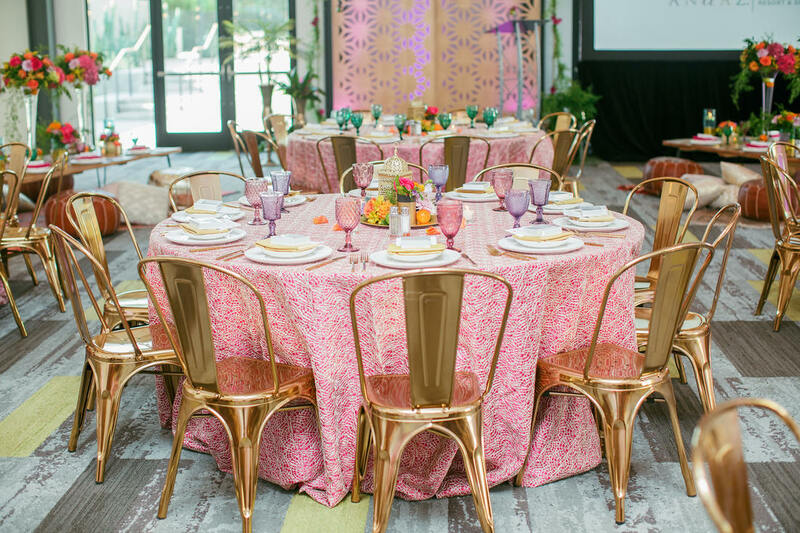 No Scottsdale wedding or event is too large for our team. Our team specializes in weddings, corporate and social events. We offers our services in Scottsdale, Phoenix, Chandler, Gilbert, Tempe, Mesa, Sedona, and surrounding areas.